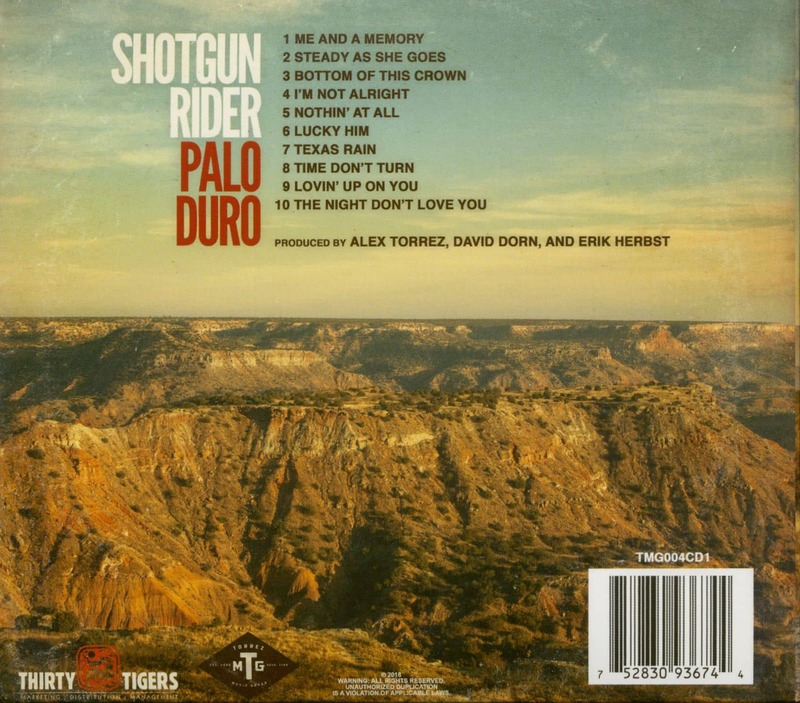 While Palo Duro will be their first full-length album, don’t mistake these guys for newbies. 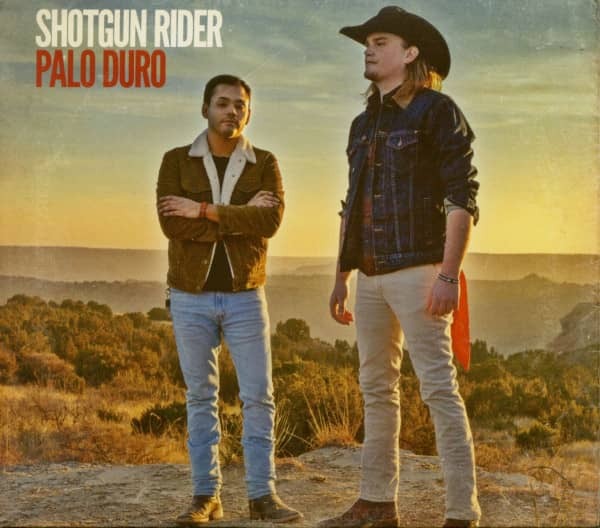 With four EP’s already in their catalog, Shotgun Rider, is currently boasting 80k+ Monthly Listeners on Spotify; with one track, 'It Won’t Matter Anyway' at 1.7 Million streams, and 'Dance or Drink' about to reach the one million stream benchmark as well! Already headlining venues like The Tap, Cheatham Street Warehouse, The Blue Light, Hoots Pub, and many more, and getting a coveted spot in this year’s Chilifest lineup, these guys are primed to make a big splash over the next couple of months! 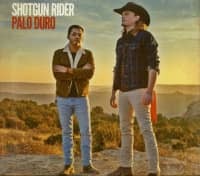 Customer evaluation for "Shotgun Rider (CD)"
Très satisfait très bon cd.